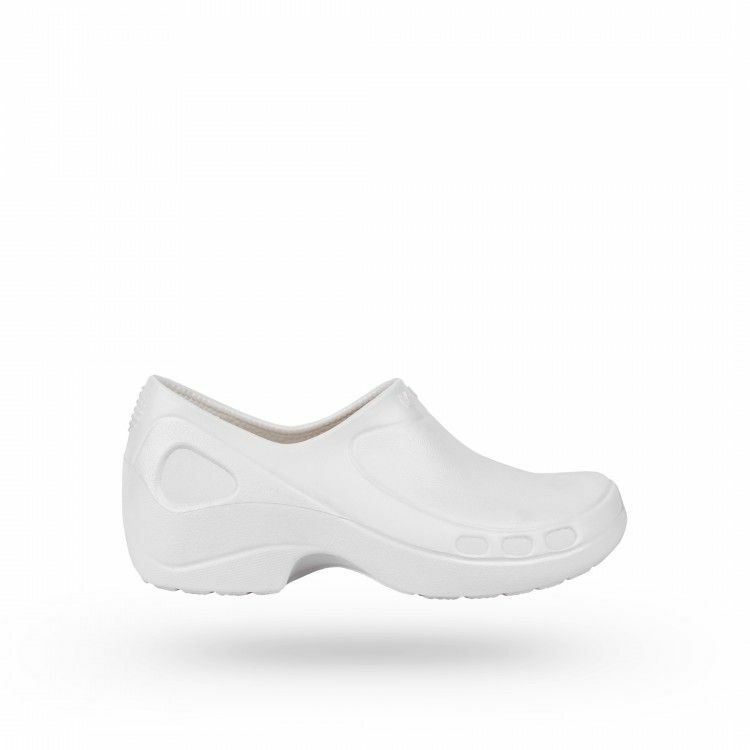 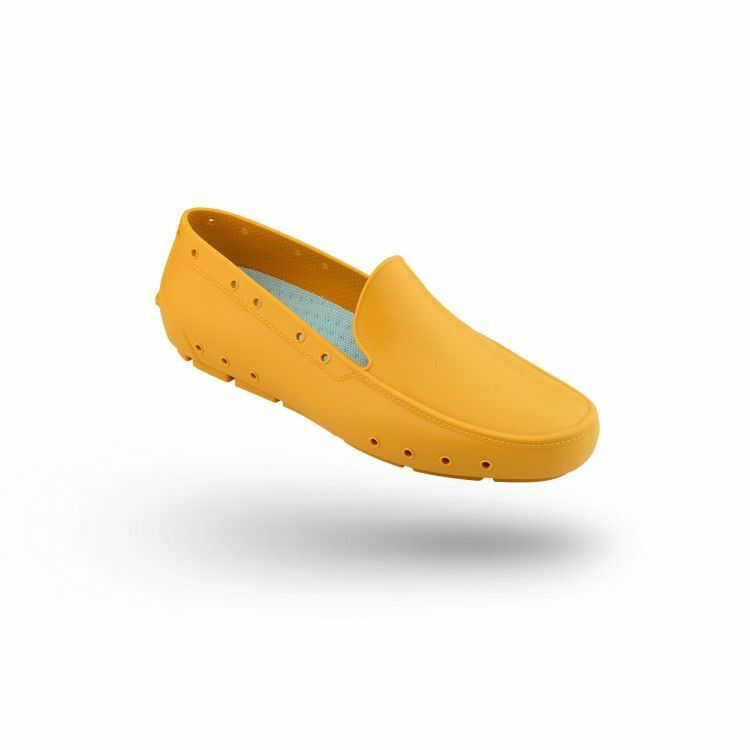 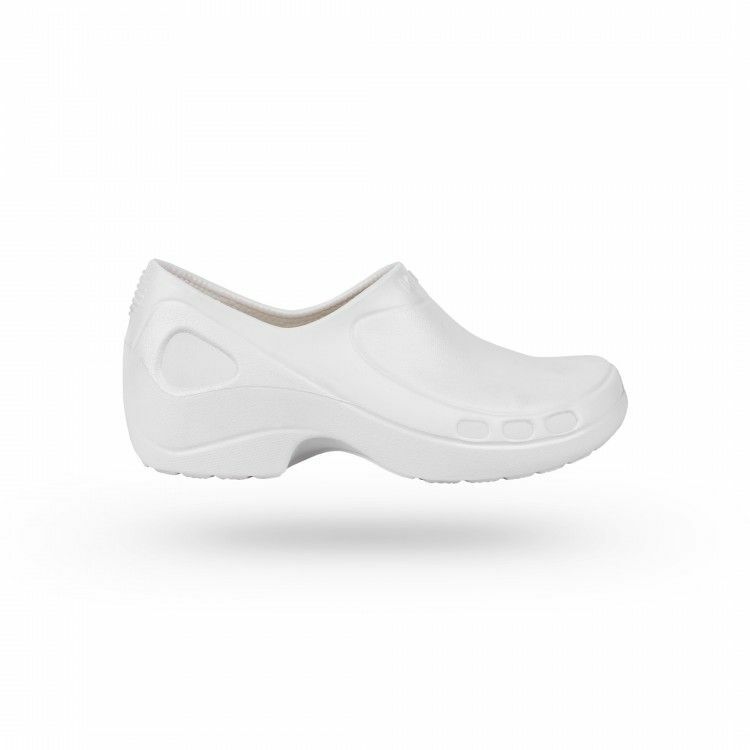 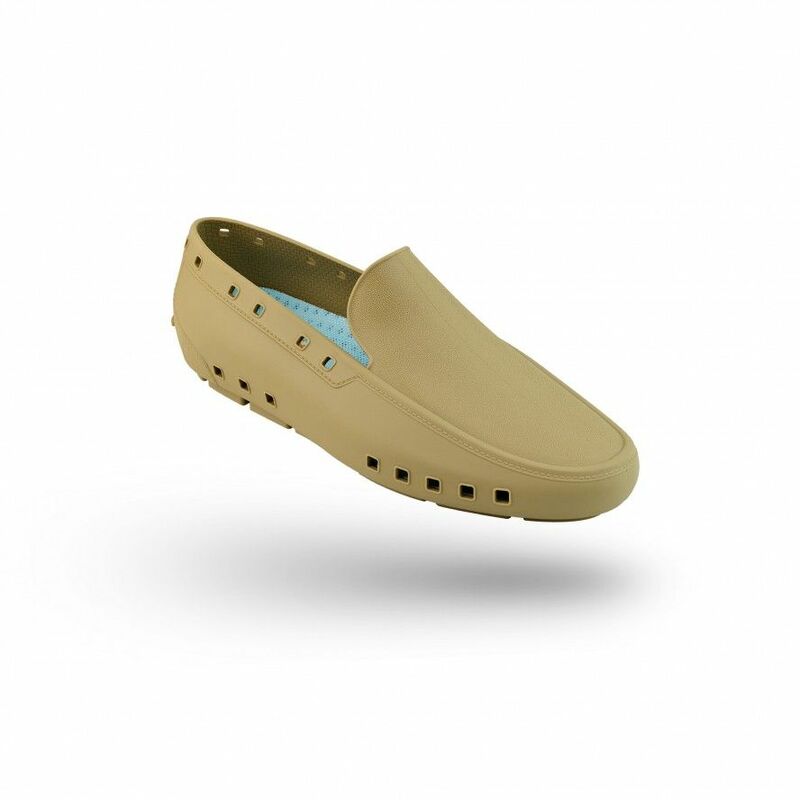 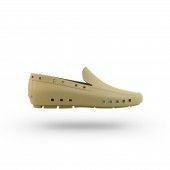 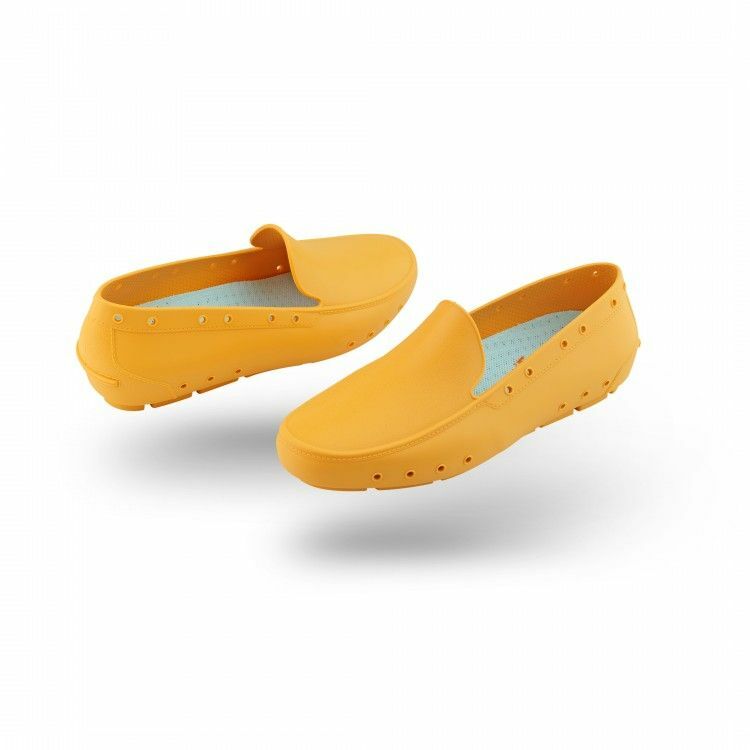 The moccasin shoe can be washed in a washing machine up to 90°C or in autoclave up to 134°C. 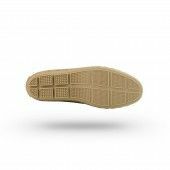 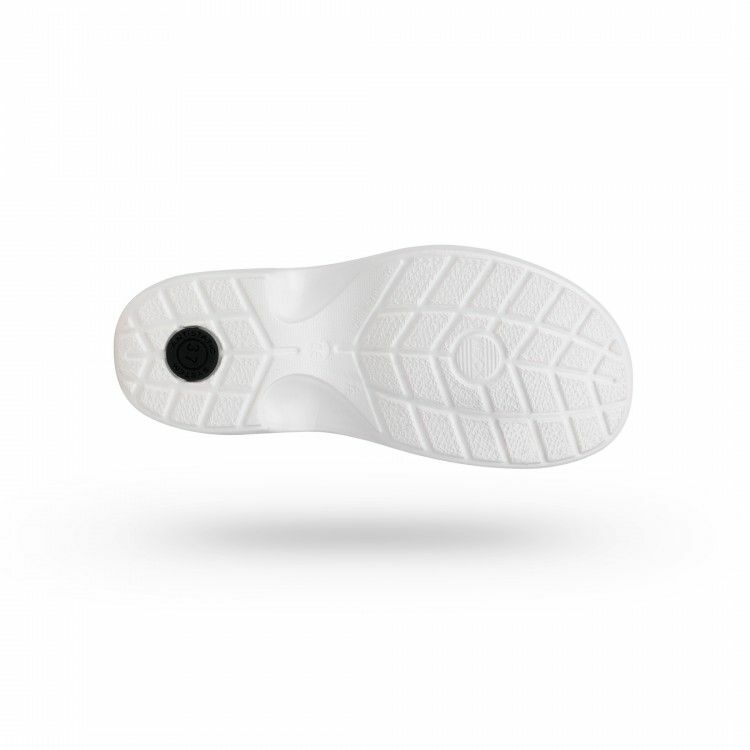 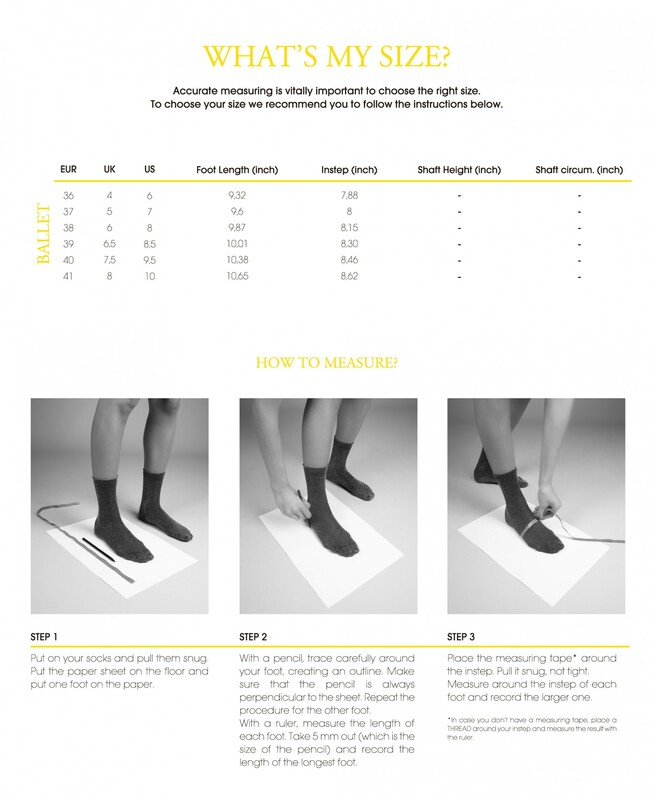 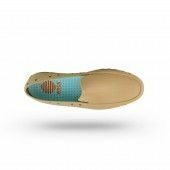 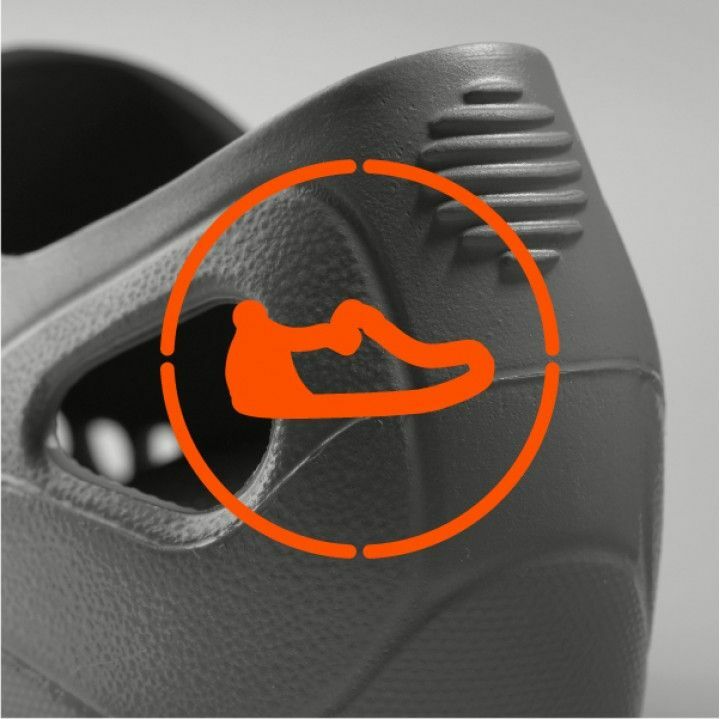 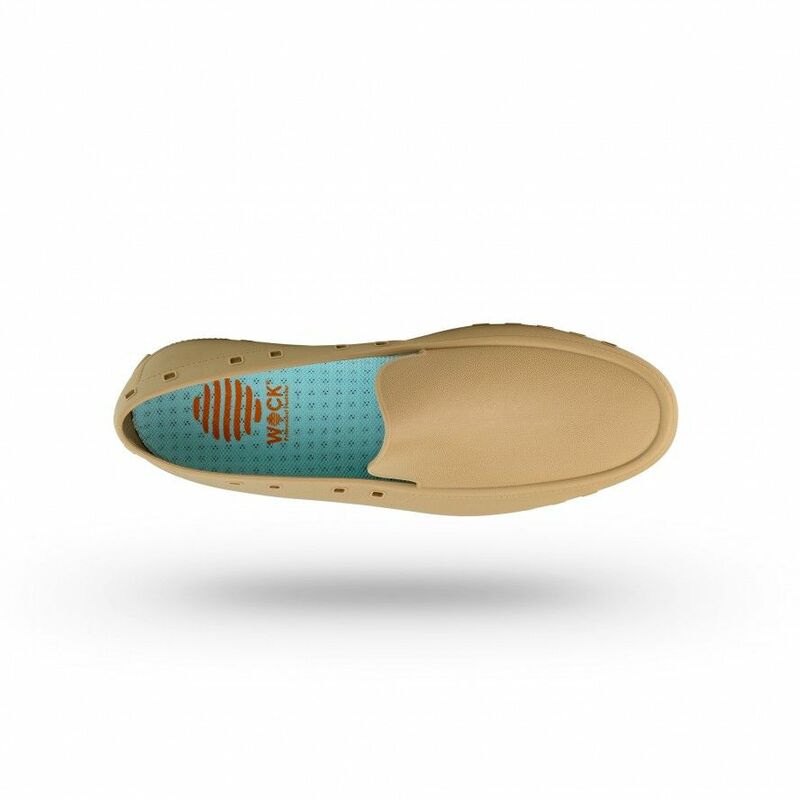 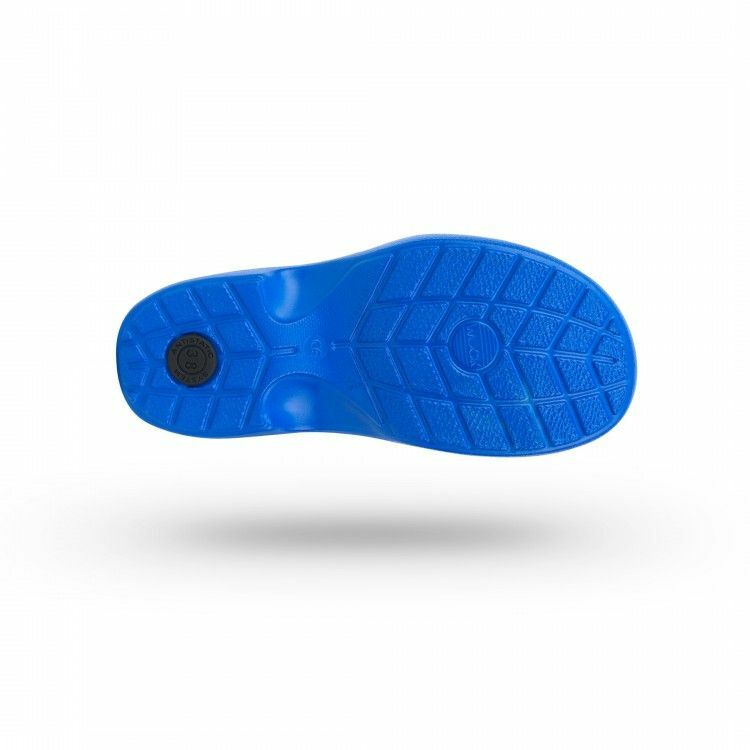 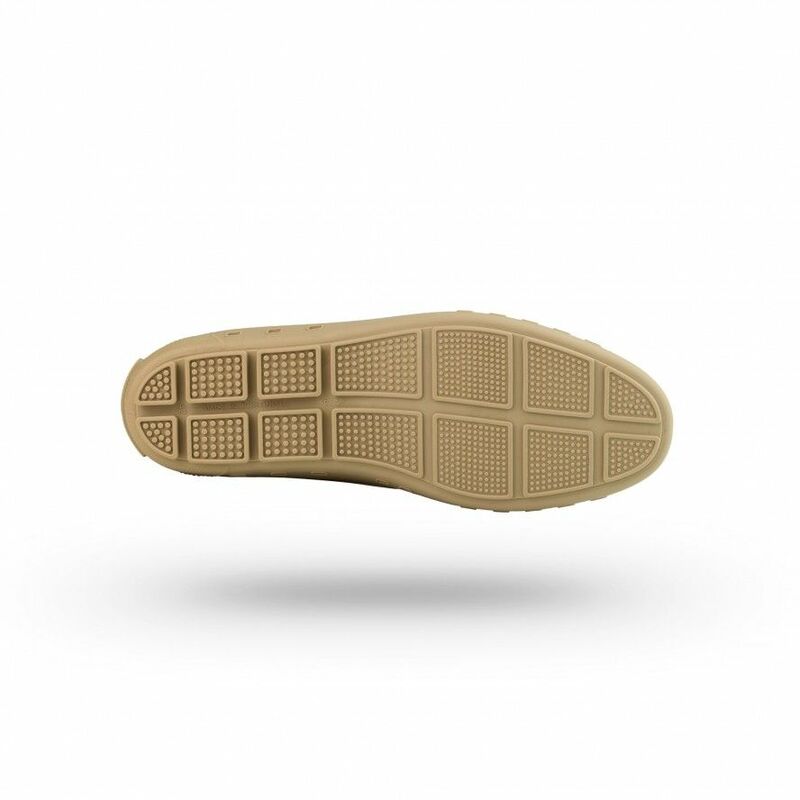 The insole can be washed by hand with a soft dampened cloth. 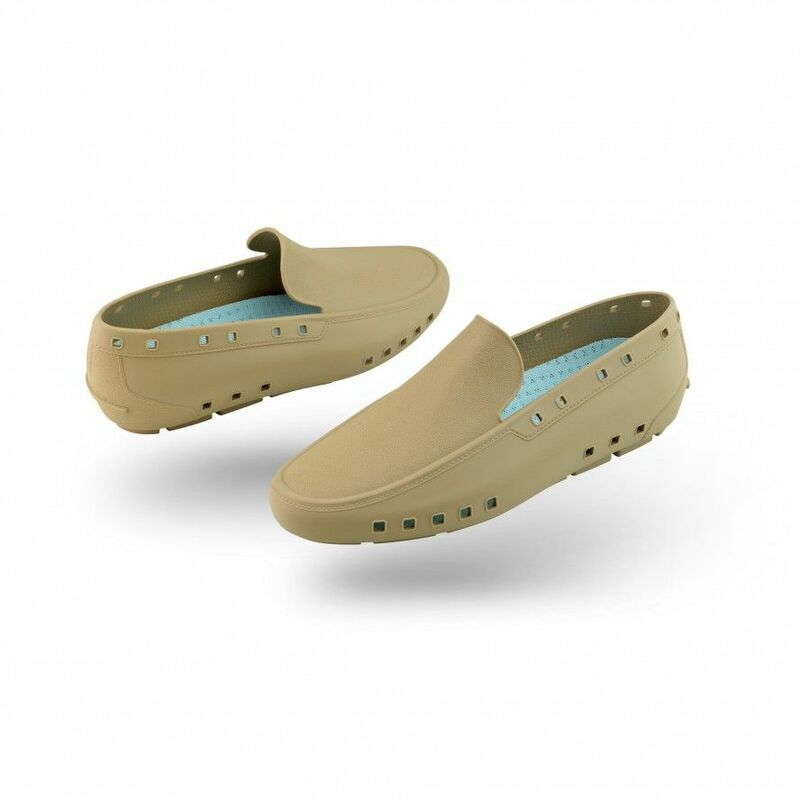 Don’t use aggressive detergents, solvents or corrosive products. 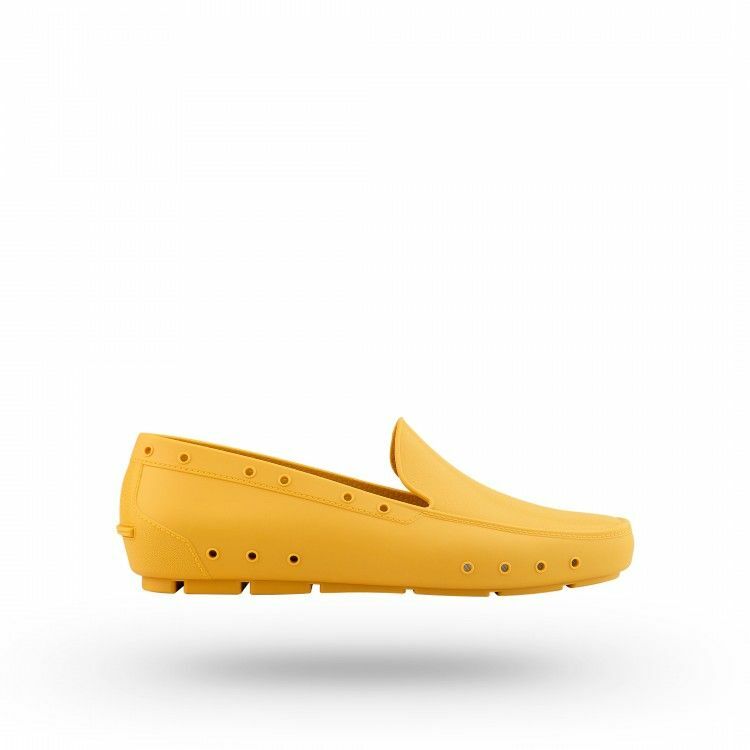 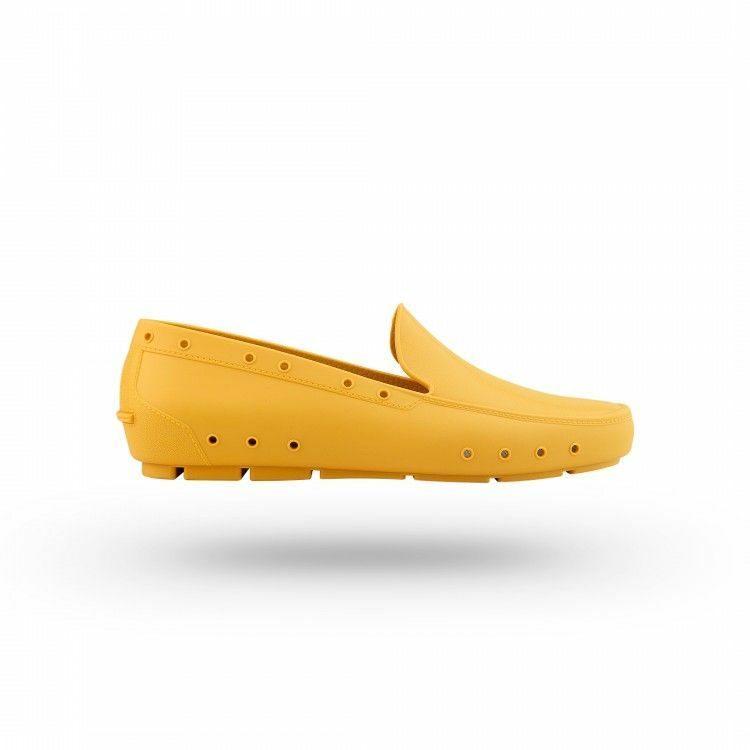 To dry, place the clogs on air. 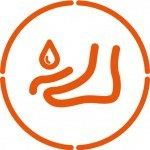 Keep away from heat sources. 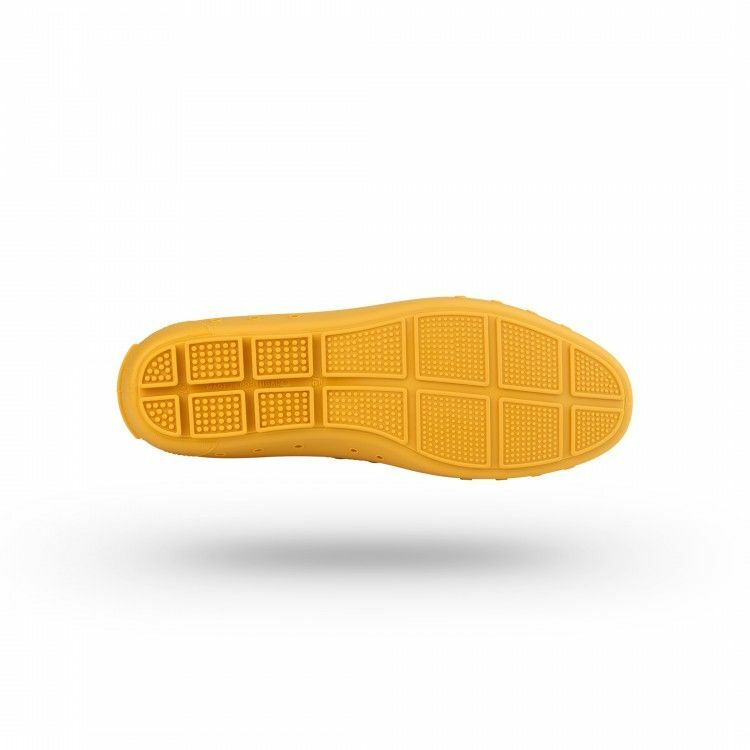 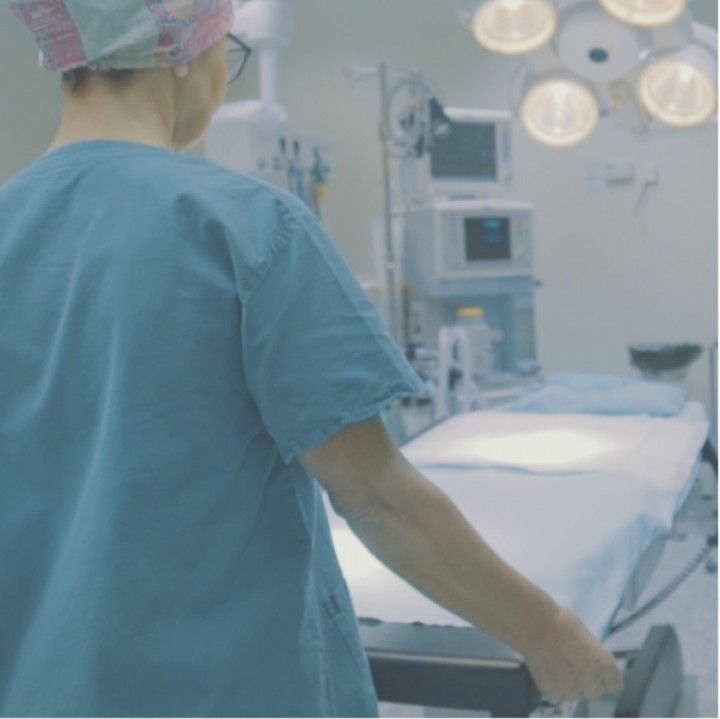 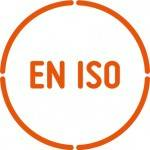 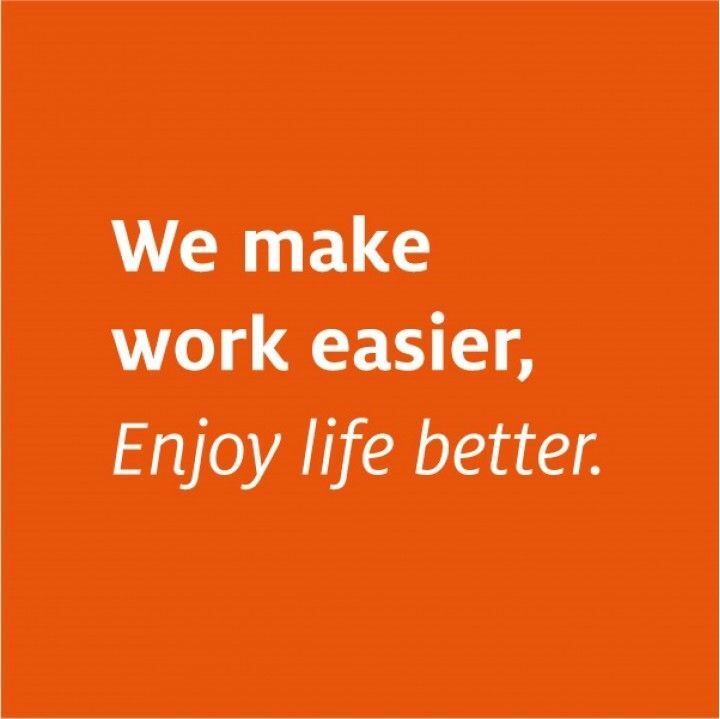 The model’s durability depends on factors like type of ground, hours used, the user’s weight, etc. 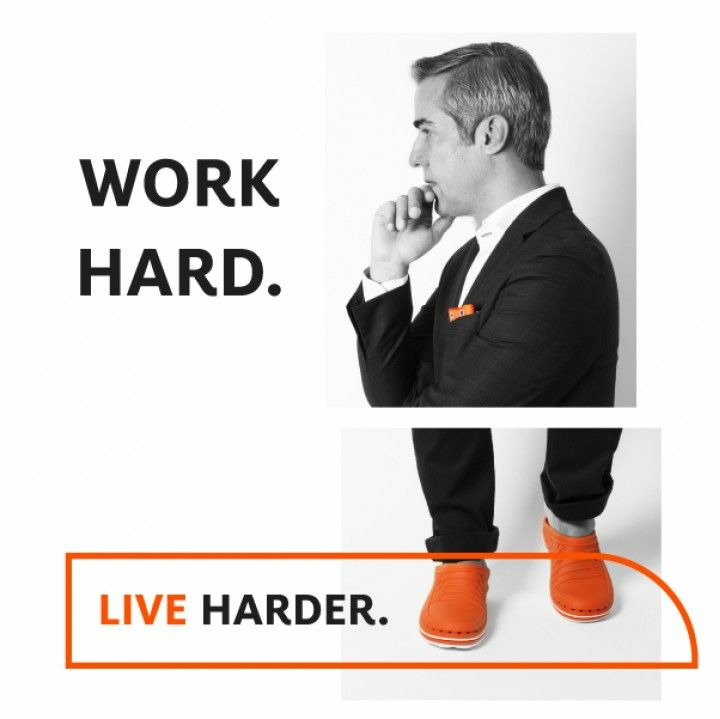 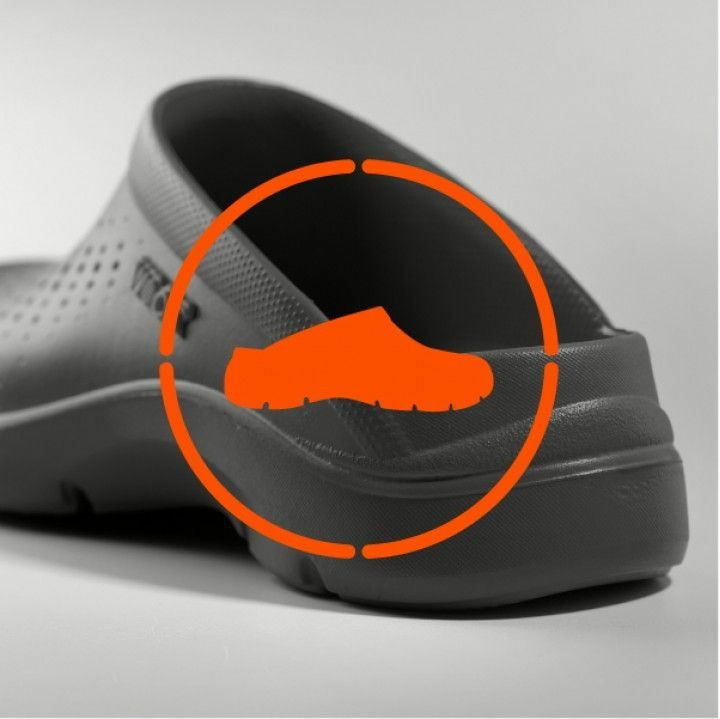 We recommend the use with socks. 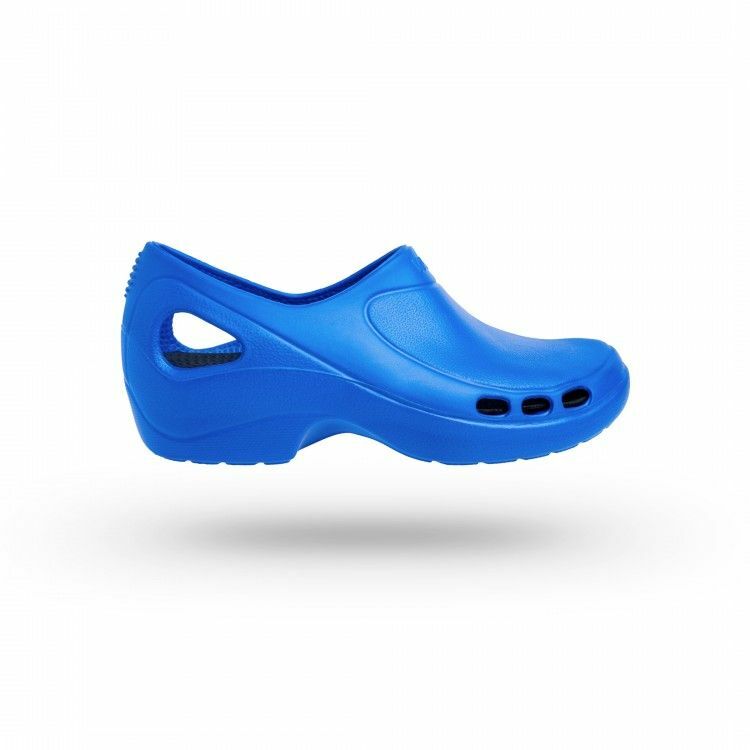 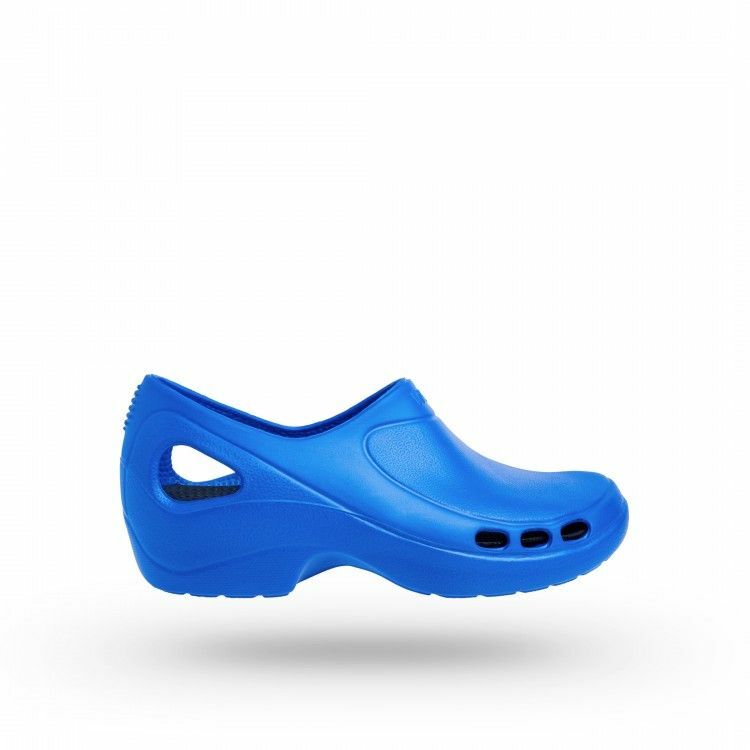 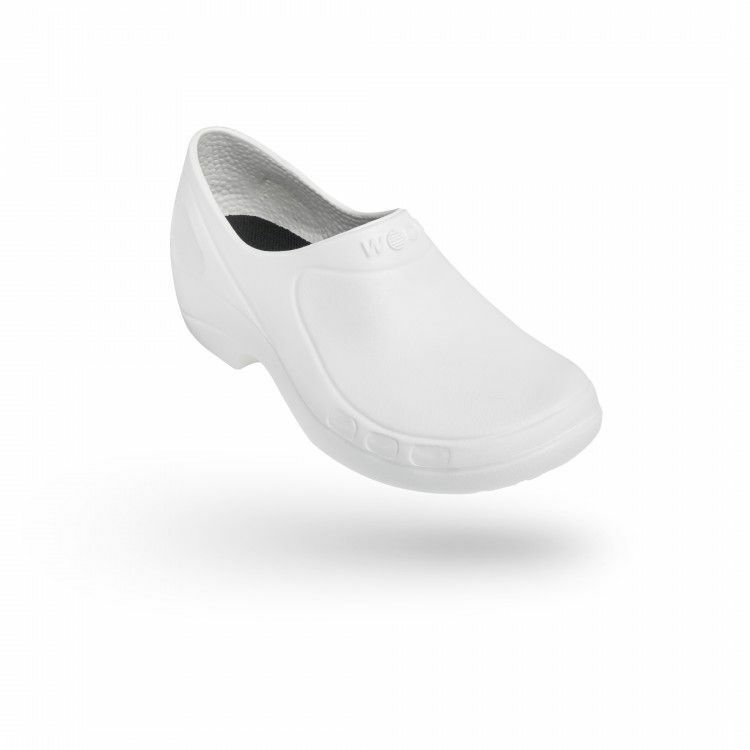 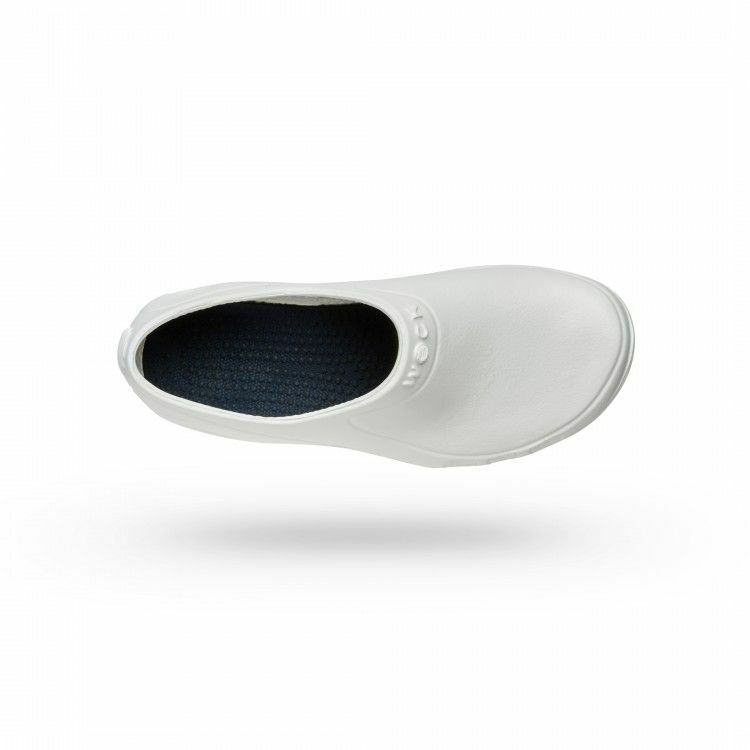 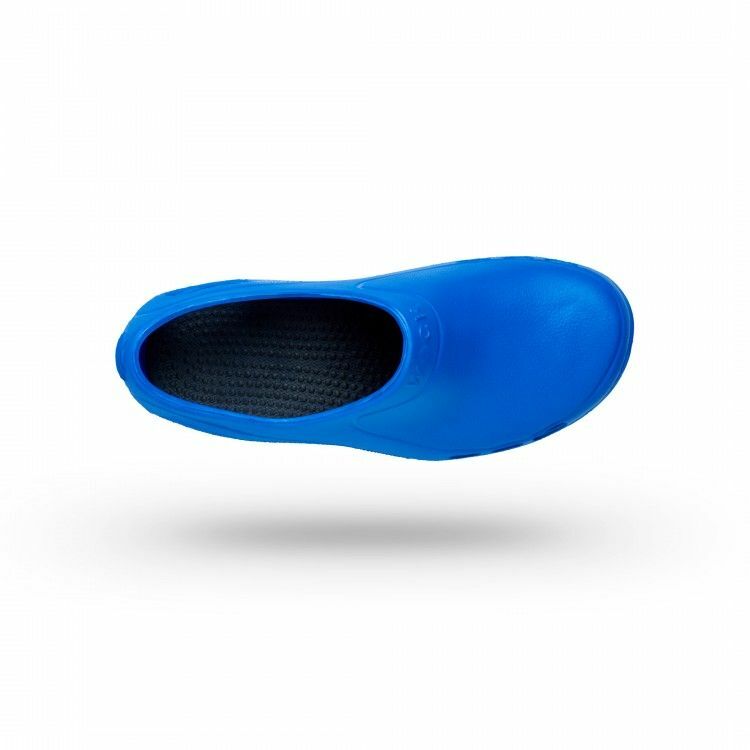 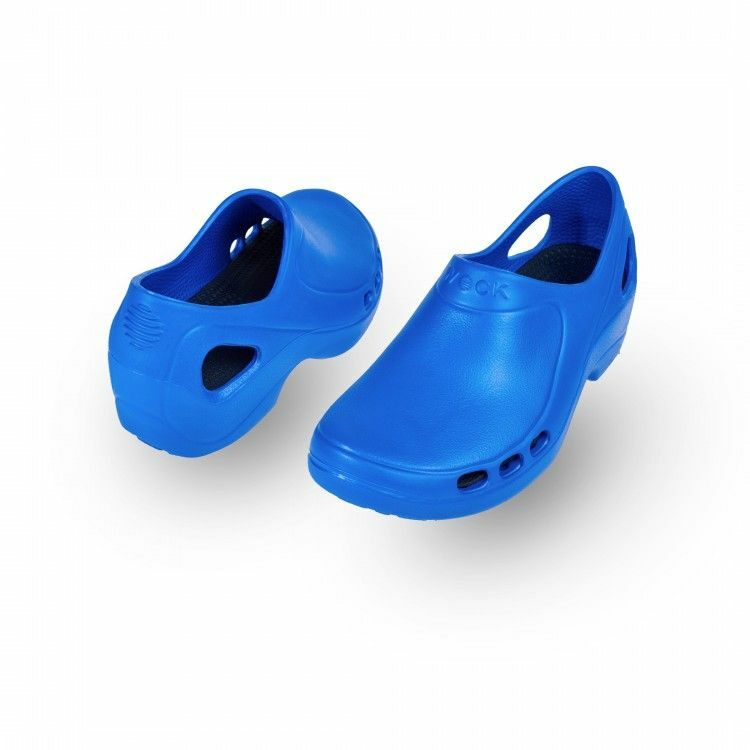 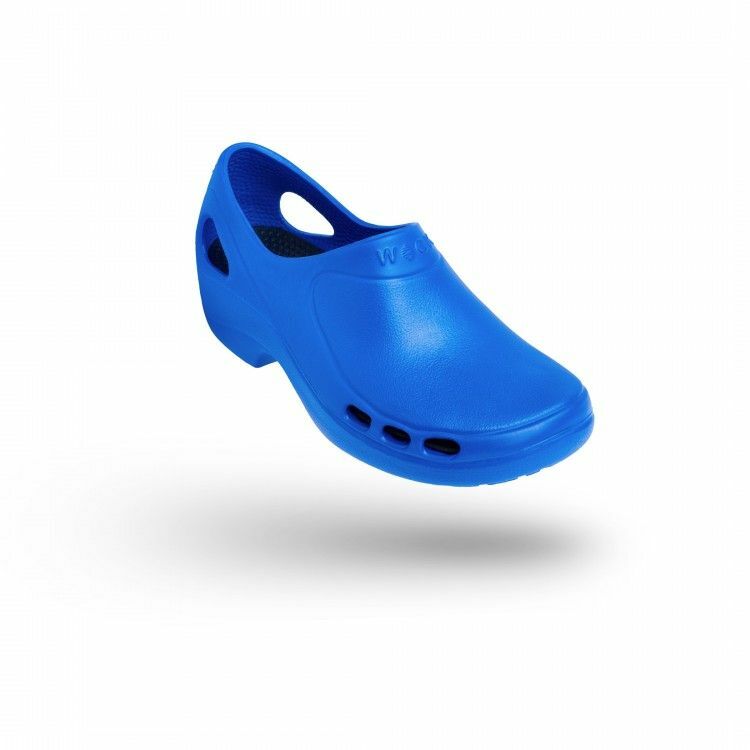 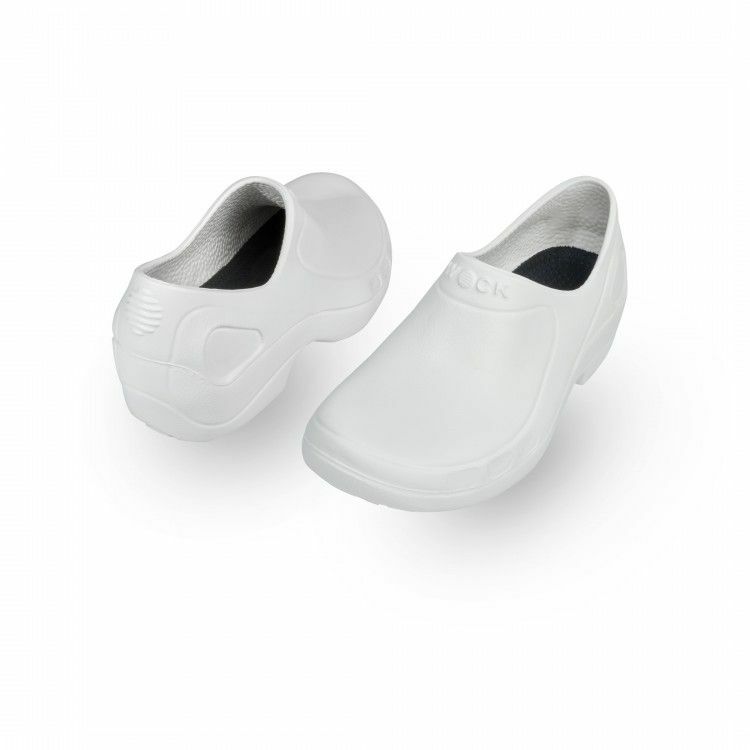 The clog can be damaged by chemicals such as citric acid, mineral oil, petrol and diesel.